David Woolley, Head of Schools, Colleges and Community Outreach at Nottingham Trent University, discusses the importance of schemes aimed at widening participation. 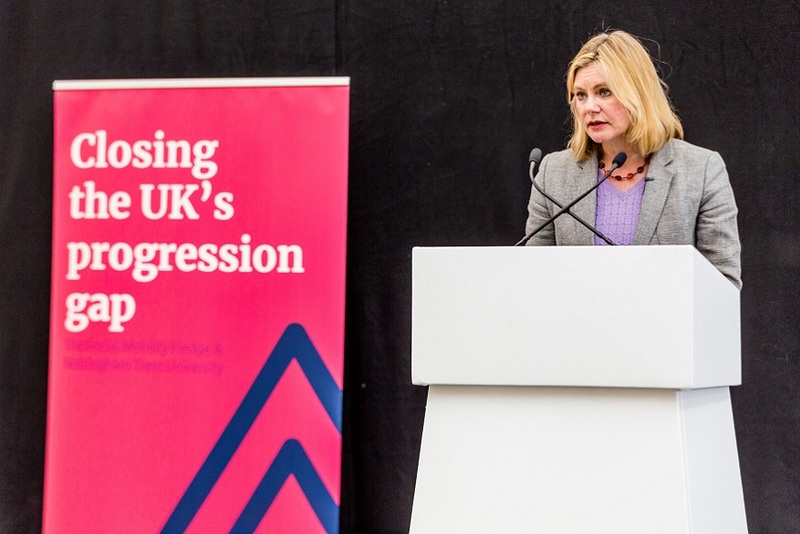 This week, Nottingham Trent University's positive work to ensure fair access to higher education was highlighted by the Office for Fair Access (OFFA), as it called on other universities to do more to address disadvantage across the whole student lifecycle. David Woolley, Head of Schools, Colleges and Community Outreach at Nottingham Trent University discusses the importance of schemes aimed at widening participation. It is a sad fact of modern life in the UK that the chance of an intelligent young person going to study at university depends to a significant extent on where they live and their parents' background. Here in Nottingham, children in Rushcliffe are more than three times more likely to go to study in higher education than their peers in Nottingham North. This is grossly unfair and a waste of talent. Everyone with the potential to benefit from higher education should have the opportunity to do so. A university education brings enormous benefits to the individual, the economy and to society as a whole. It enriches the lives of students, opening the door to careers that would otherwise be inaccessible, and enhances physical and mental health. A degree course develops knowledge and skills that will be essential for future economic prosperity – the country needs graduates; and equality of opportunity brings significant public benefit: higher education enables people to be active, committed citizens. It is also in the interests of the university to have a diverse student body. A homogenous student population does not create the vibrant and cohesive intellectual, social and cultural environment that universities pride themselves on being. This is why initiatives such as the Children's University are so important. This scheme aims to promote higher education by providing motivational learning activities and experiences outside normal school hours to children aged seven to 14. Its aims are to raise aspirations, boost achievement and foster a love of learning, so that young people can make the most of their abilities regardless of the background into which they were born. The hope is that the children begin to realise that learning is a path to better places in life. The considerable growth of the Children's University over the past few years and a robust evaluation demonstrates its effectiveness. Children record their experiences in a 'Passport to Learning' and receive recognition for their participation in activities through 'graduation ceremonies'. 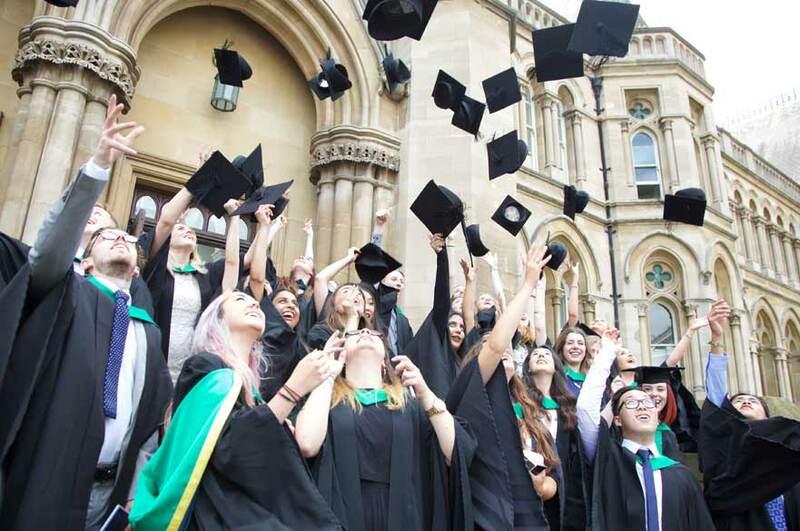 Nottingham Trent University has only been running the scheme for two years and already the 1,000th pupil to achieve gold standard – a 100 hours of activity – graduates this year. This local success is repeated on a national scale. 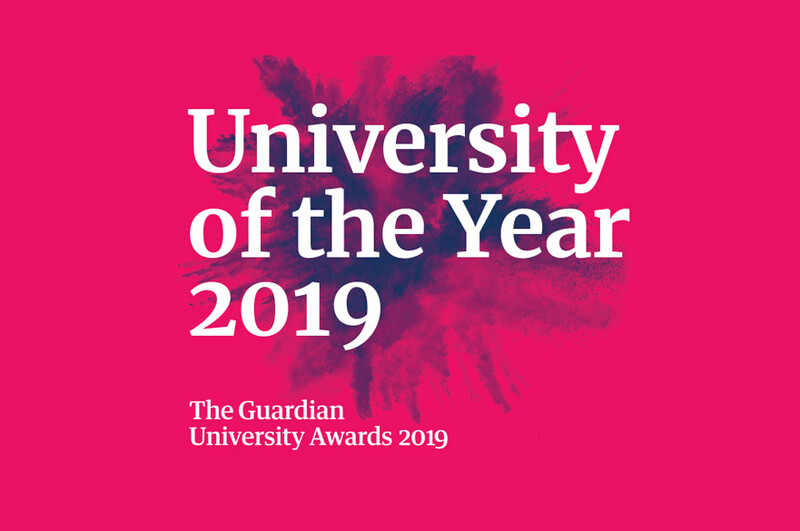 From its inception in 2007, the Children's University Trust has grown 1380% and there are now 125 Children's Universities in the UK with more than 160,000 members participating in 4.3 million hours of voluntary learning in partnership with 3,500 schools. An evaluation of the Children's University by the University of Cambridge showed that participants "attend better…achieve better…and enjoy learning more".